Toothache usually refers to pain around the teeth or jaws. In most instances, toothaches are caused by tooth or jaw problems, such as a dental cavity, a cracked tooth, an exposed tooth root, gum disease, disease of the jaw joint (temporomandibular joint), or spasms of the muscles used for chewing. 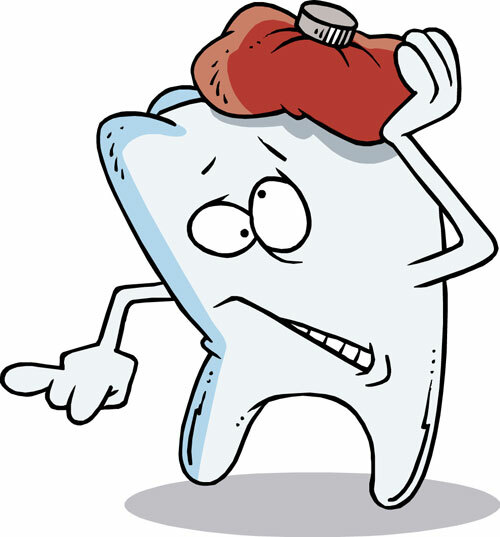 The severity of a toothache can range from chronic and mild to sharp and excruciating. The pain may be aggravated by chewing or by cold or heat. A thorough oral examination, which includes dental X-rays, can help determine the cause, whether the toothache is coming from a tooth or jaw problem. A toothache may be caused by a problem not originating from a tooth or the jaw. Pain around the teeth and the jaws can be symptoms of diseases of the heart (such as angina or heart attack), ears (such as inner or external ear infections), and sinuses (air passages of the cheek bones). For example, the pain of angina (inadequate supply of oxygenated blood to the heart muscle because of narrowing of the arteries to the heart) is usually located in the chest or the arm. However, in some patients with angina, a toothache or jaw pain is the only symptoms of their heart problem. 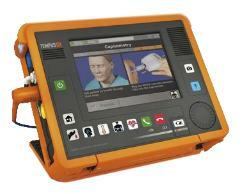 Infections and diseases of the ears and sinuses can also cause pain around the teeth and jaws. Therefore, evaluations by both dentists and doctors are sometimes necessary to diagnose medical illnesses causing "toothache." 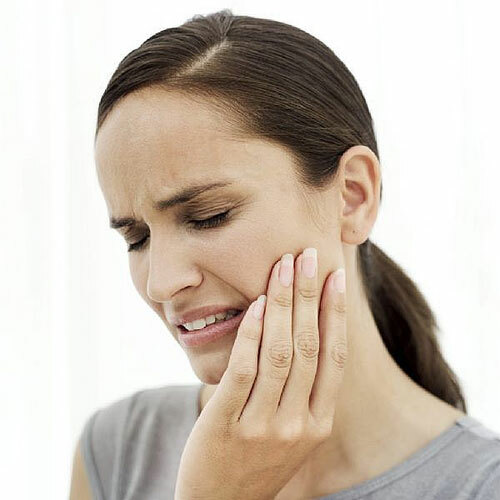 What are dental causes of toothache? Dental cavities (caries) are holes in the two outer layers of a tooth called the enamel and the dentin. The enamel is the outermost white hard surface and the dentin is the yellow layer just beneath the enamel. Both layers serve to protect the inner living tooth tissue called the pulp, where blood vessels and nerves reside. Certain bacteria in the mouth convert simple sugars into acid. The acid softens and (along with saliva) dissolves the enamel and dentin, creating cavities. Small shallow cavities may not cause pain and may be unnoticed by the patient. The larger deeper cavities can collect food debris. The inner living pulp of the affected tooth can become irritated by bacterial toxins or by foods that are cold, hot, sour, or sweet-causing toothache. Toothache from these larger cavities is the most common reason for visits to dentists.